As we’ve noted before, forest landowners have been the state leader in clearing fish passage barriers in Washington over the past two decades. 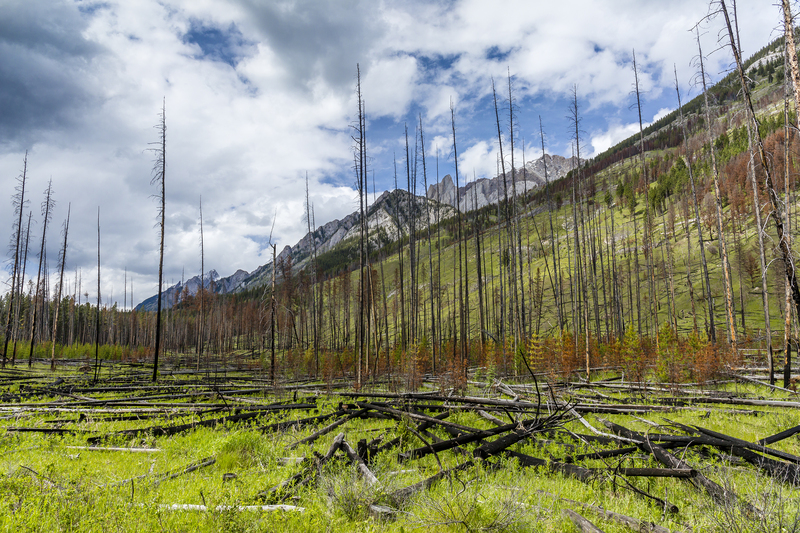 Since 1999, with the passage of the historic Forests & Fish Law, state officials estimate that 6,000 barriers have been removed, and about 6,000 miles of habitat have been opened up, with forest landowners responsible for up to 75 percent of the work. State leaders want to broaden the effort with legislative funding and a multi-agency approach. There are still 40,000 fish passage barriers across Washington, so the state is taking a long-term approach. 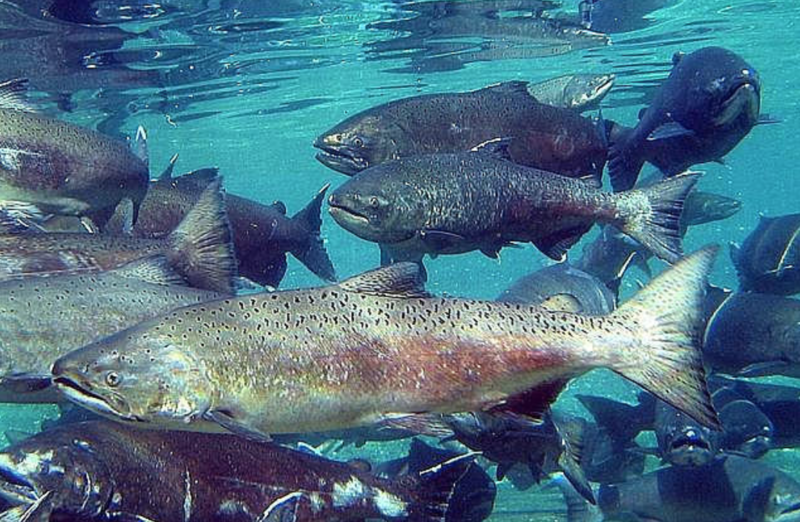 In 2014, the Legislature created the Fish Passage Barrier Removal Board, and the board spent the next two years talking to 54 cities, counties, tribes and other groups about how to maximize investments in salmon recovery. The Board’s funding proposal to the Legislature for the 2017-19 biennium includes 79 fish barrier projects, 154 miles of habitat opened and an investment of $51.4 million. The Board’s priorities are removing downstream barriers first, working with regional salmon recovery organizations to identify priority watersheds, working with cities and counties to remove barriers next to other recently completed fish passage projects and maximizing coordination with groups already removing fish barriers. While the state is taking the effort to clear the fish barriers seriously, one of the challenges is making the problem of the fish barriers real and urgent to the average person, and most importantly, to state lawmakers. This is where visuals, storytelling and media attention help. A new video from the state Department of Fish & Wildlife does a good job of showing the why these fish barriers matter. There are numerous and heartrending shots of spawning salmon struggling and often failing to get over large spillways or undersized culverts. You also see before-and-after footage of fish barriers that have successfully been cleared. At the 5-minute mark of the video, Court Stanley of Port Blakely even appears to talk about the numerous contributions from forest landowners. Clearing even one fish barrier in Washington is difficult, according to a story this week from KUOW Radio in Seattle. There are between 30,000 and 40,000 culverts in the state of Washington that block fish as they try to get upstream. Two thousand of those belong to the state; the rest belong to cities and counties and private landowners. Fixing culverts isn’t easy, and it isn’t cheap. It usually requires tearing out the culvert, and tearing out the road, to put in a bigger culvert or a bridge. But it’s critical work, says Margen Carlson of the Department of Fish & Wildlife in the department’s new video.